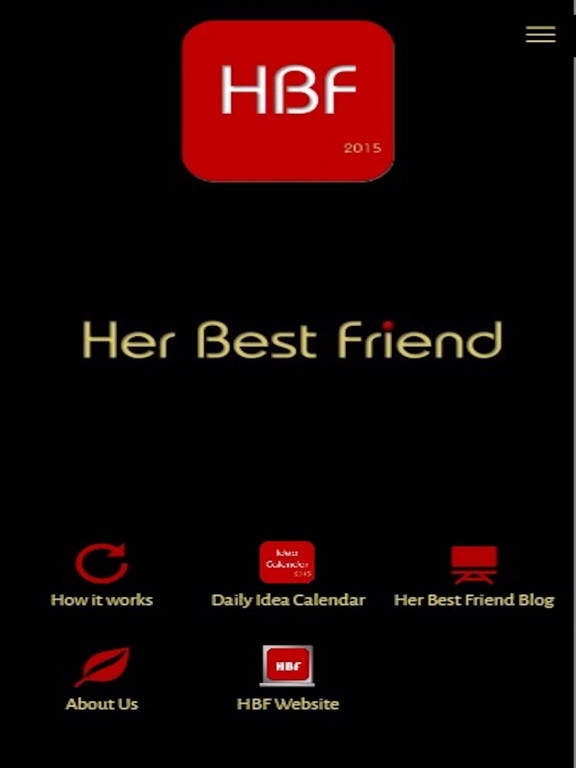 Download Her Best Friend free via AppsHawk. 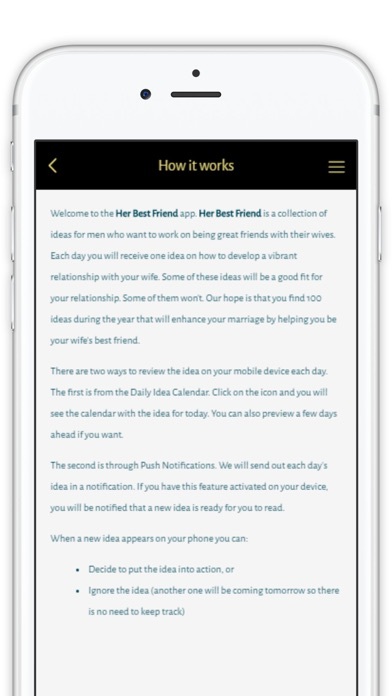 Her Best Friend delivers to your phone one idea per day that will help you be your wife's best friend. The ideas are casual but they are all based on research of what actually works in marriage. The ideas appear on a calendar in the app to give you a preview of the daily ideas. This way you can, if you want, prepare ahead of time to implement the idea in your relationship. You also have the option of turning on "Notifications." 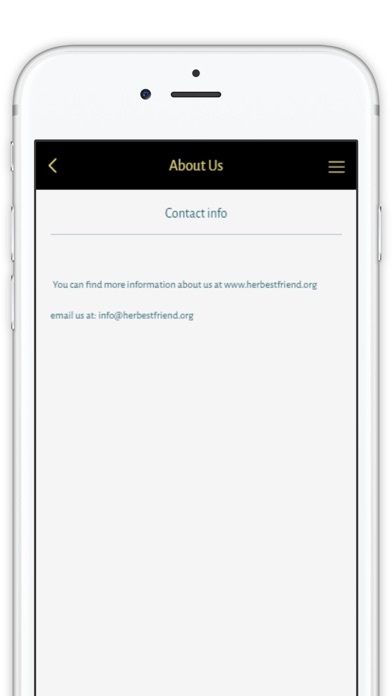 If you choose to turn this feature on, the ideas will be delivered to your phone on a daily basis as alerts or banners. (Note: most guys find "alerts" to be the better options). You can then put it into play or simply ignore it and wait for tomorrow's idea. The obvious question, of course, is why does this app cost? The simple answer is there are no ads and there is no end date. 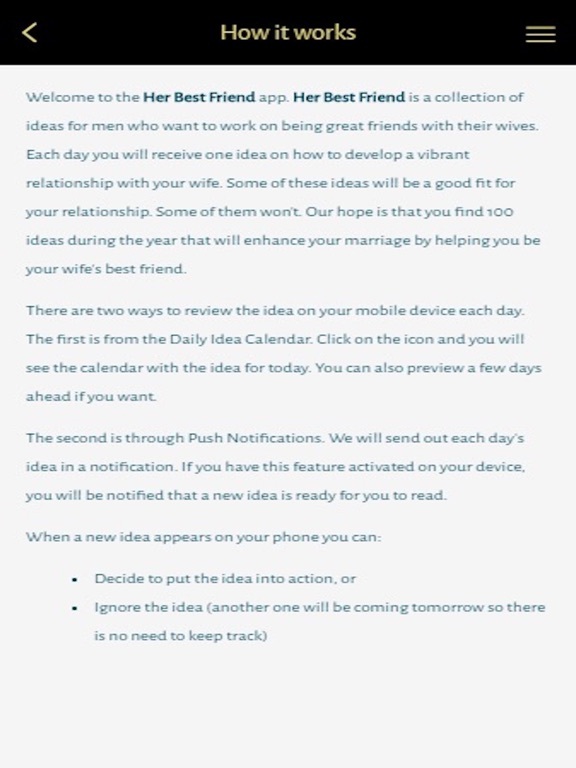 You will receive one idea per day as long as you have the app installed. Although all marriages have similarities, every relationship has its unique make up of characteristics and ways of interacting. As a result, you will find that some of the daily ideas contained in Her Best Friend don't apply to your relationship. Our hope is that you find 100 ideas during the year that you are confident with and your wife appreciates. 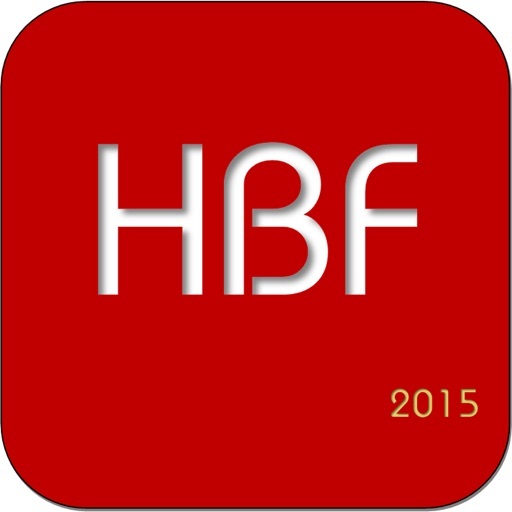 Our other hope is that this is a simple app for you (that's why there are no ads). If you like an idea, give it a try. If you don't particularly like an idea, ignore it. Another idea will be coming tomorrow so there is no need for you to catalog ideas or try to store them somewhere for future use. You can save ideas if you want but you don't need to. The app also has a blog integrated into it. 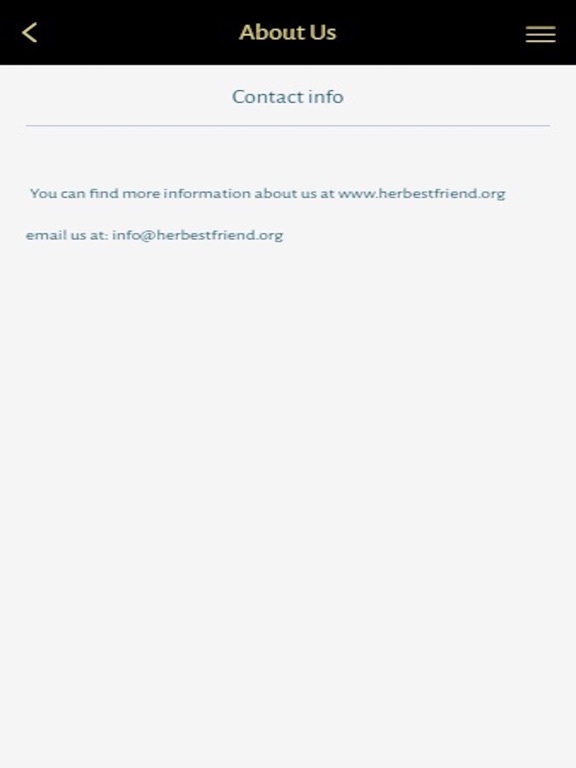 The team at Her Best Friend will be adding posts regularly. You can add your comments and share your ideas at the blog if you would like. For those of you who are more curious, you will find pages that outline the research from which the ideas are generated. You don't need to understand all the research in order to use the ideas any more than you need to understand how everything in your car works before you can drive the car. Join the company of husbands who are using simple ideas to become their wives' best friends!